Friday on First Coast Connect we held our annual Year in Review Media Roundtable with Florida Times-Union Reporter Andrew Pantazi, Charles Griggs from the Jacksonville Free Press, Folio Weekly Editor Claire Goforth and A.G. Gancarski from Florida Politics (01:01). 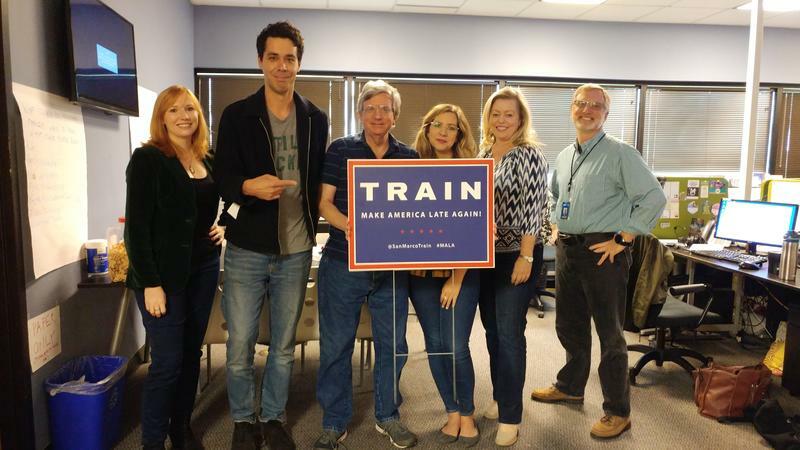 We learned the identity of the popular Twitter account @SanMarcoTrain as we spoke with the “train” himself, Jack DeYoung, the Digital Director at Nuera Marketing (46:00). The San Marco Train, a lively voice on Twitter's slow lane went off the rails Thursday. 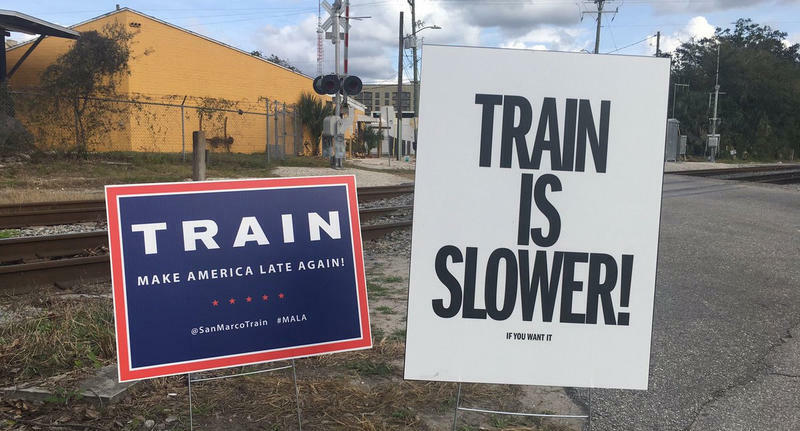 San Marco Train: Tweeting To Make America Late Again? 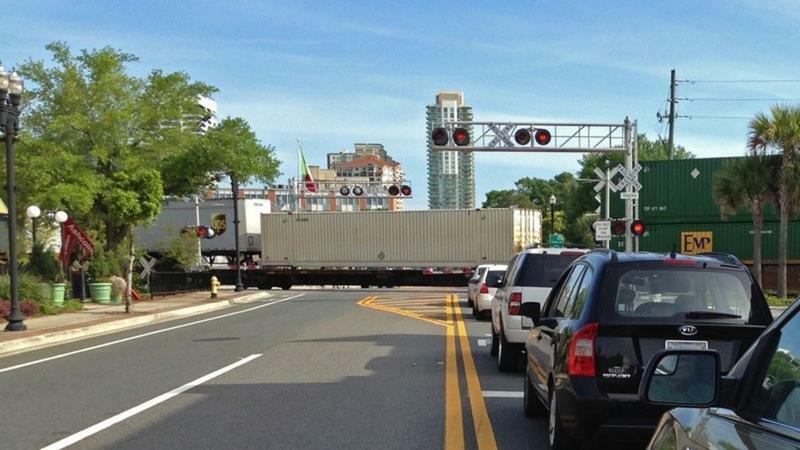 Recently a lively voice popped up on Jacksonville’s Twitter scene that takes potshots at politicians, sports figures, media folks, and yes, the infamous San Marco train crossing.